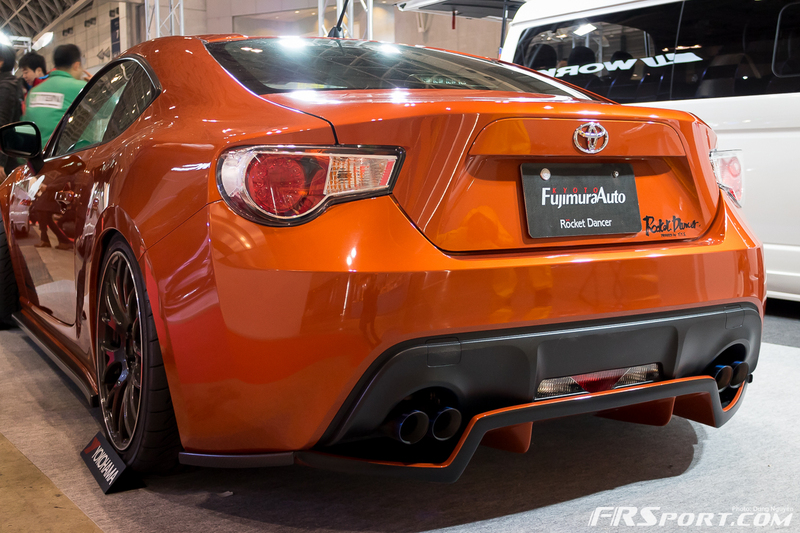 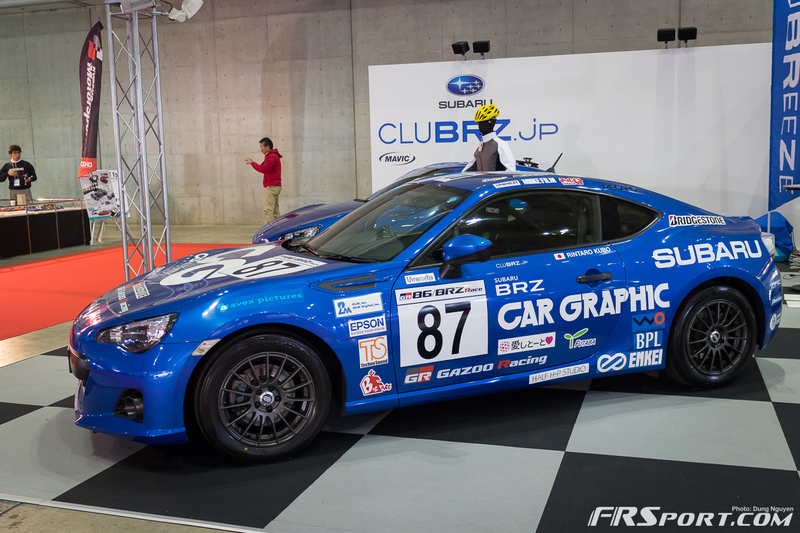 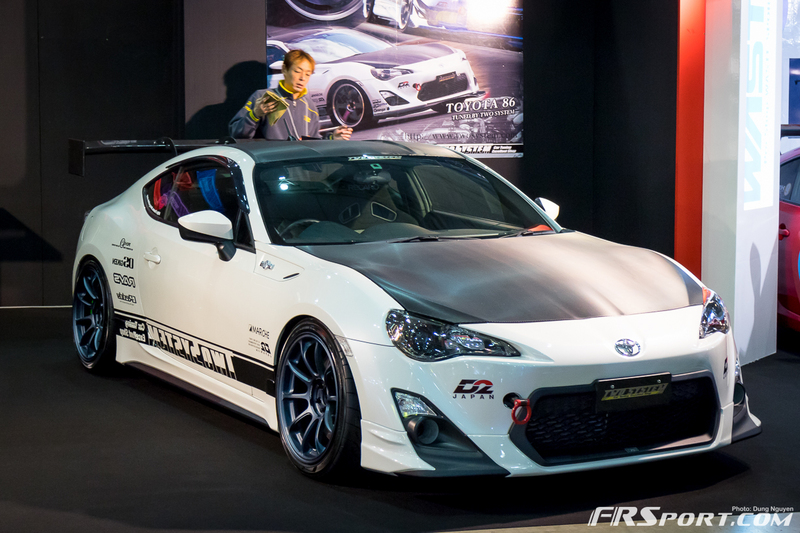 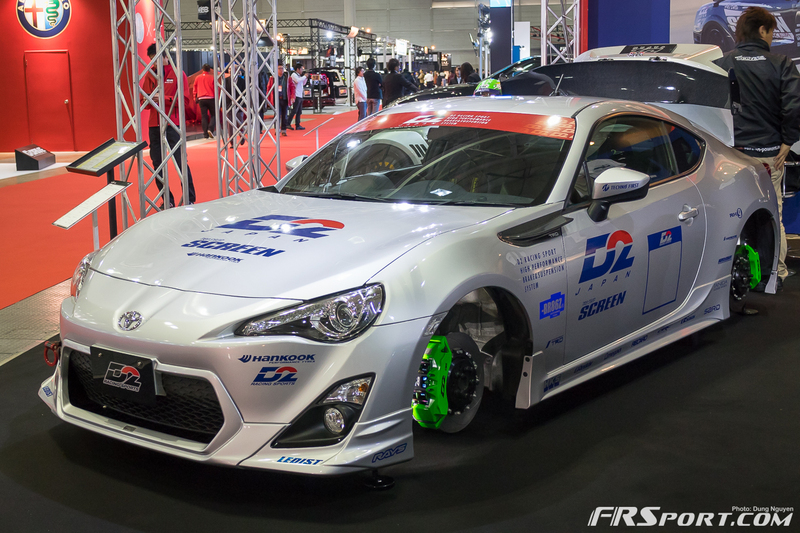 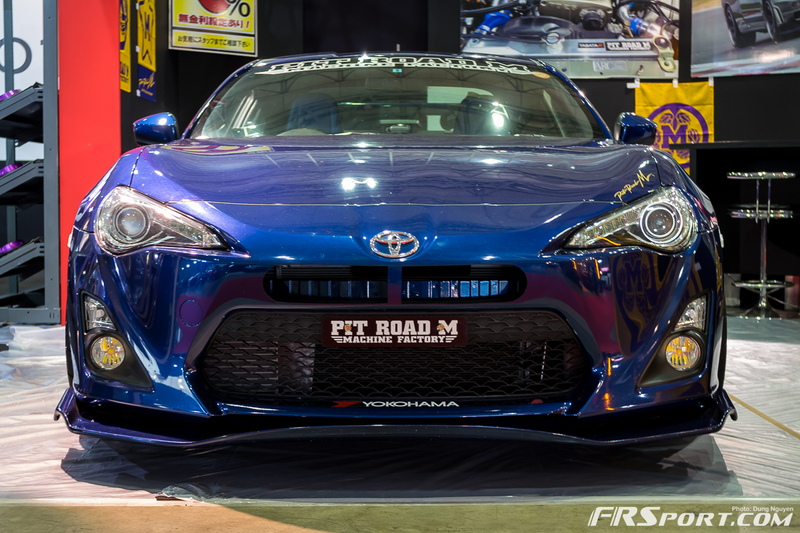 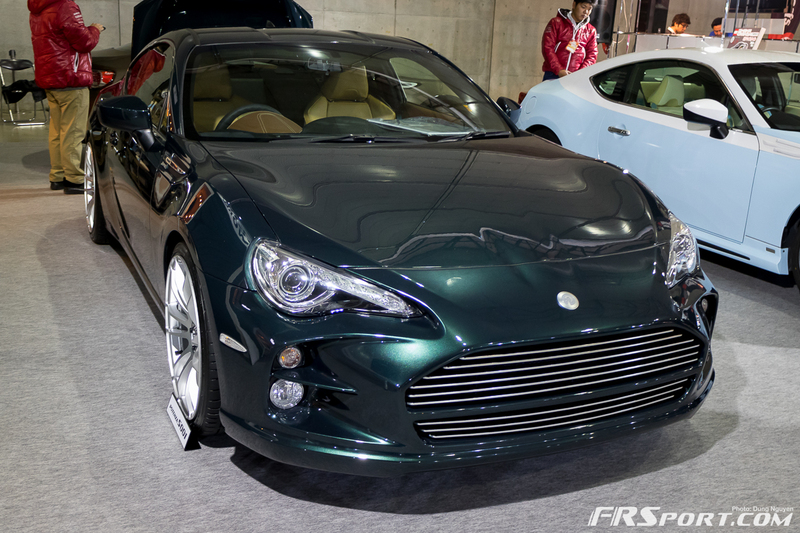 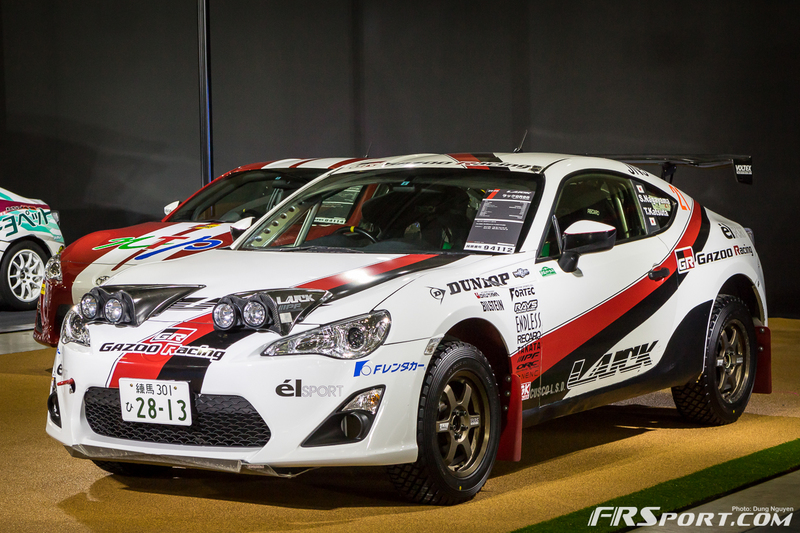 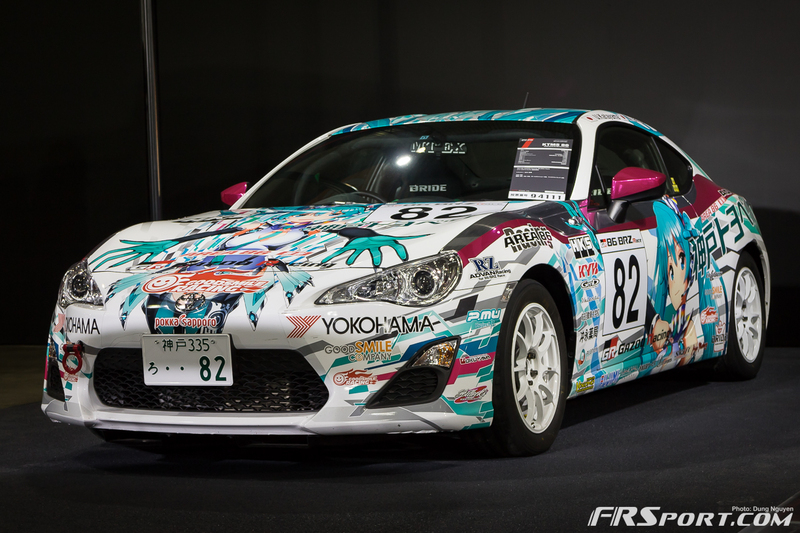 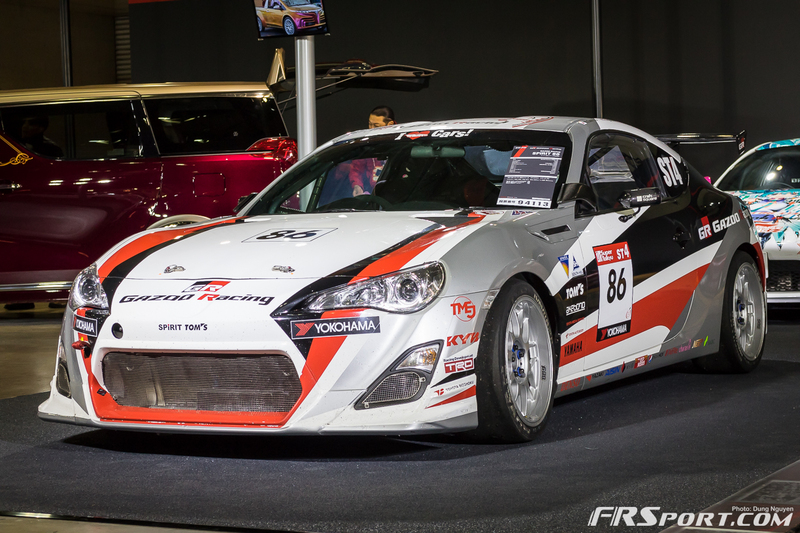 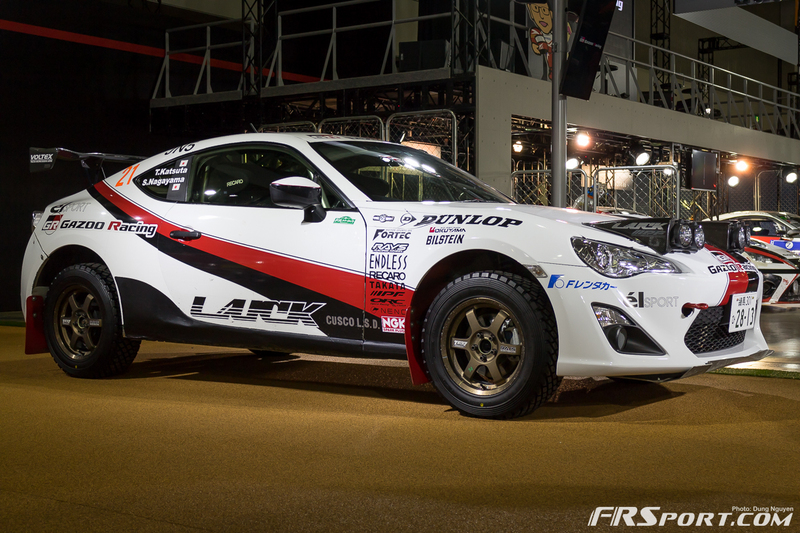 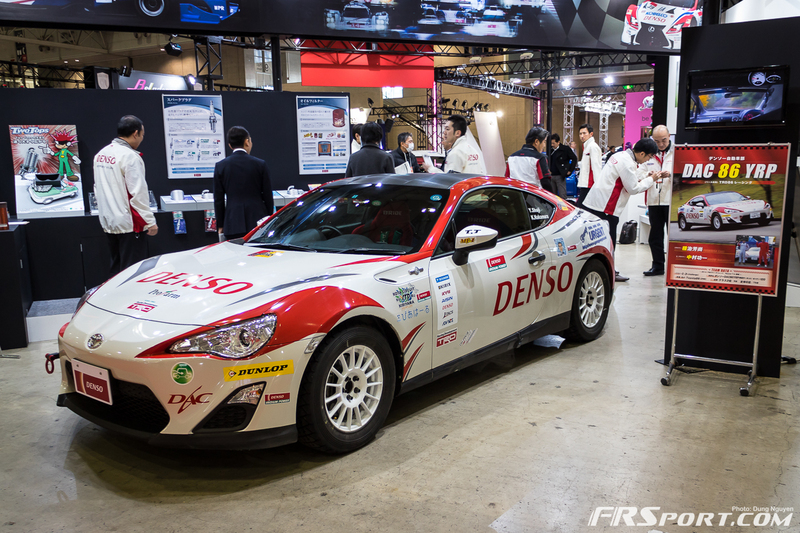 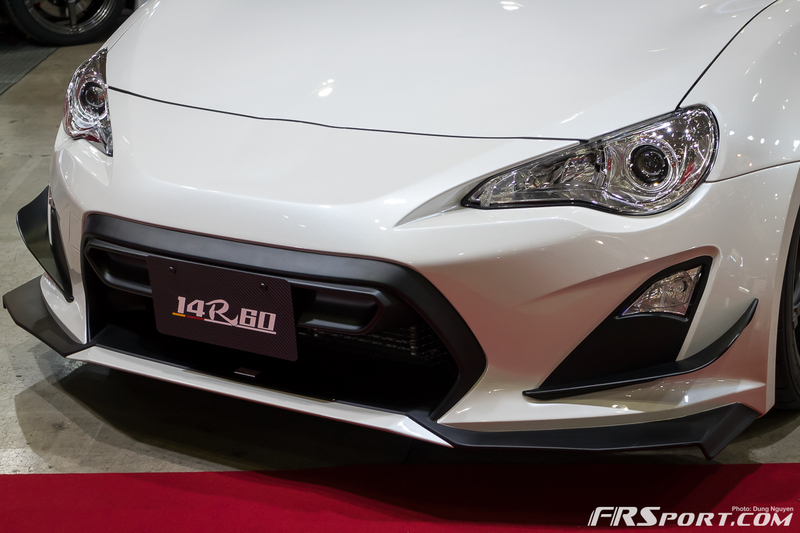 Our photographic coverage of the 2015 Tokyo Auto Salon continues with all the best Toyota GT 86 cars at the show. 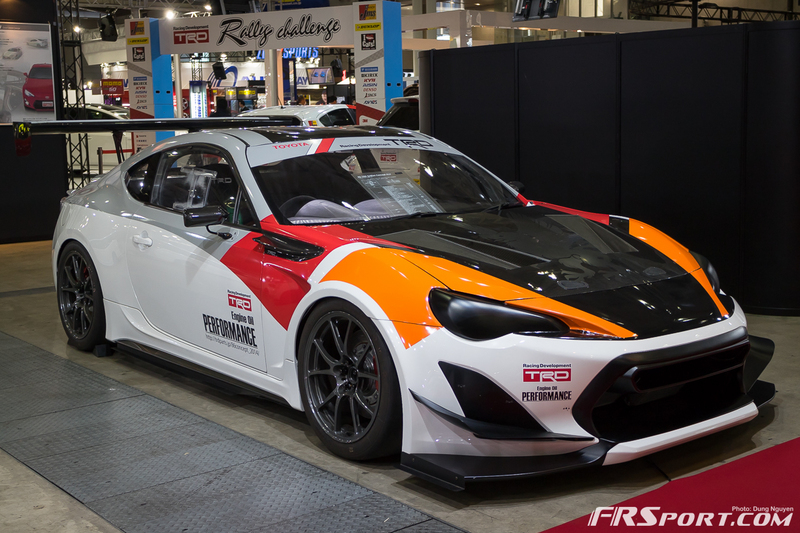 The GT 86 or Scion FR-S, as is known on this end of the pond, is one of the most well represented cars at annual TAS events. 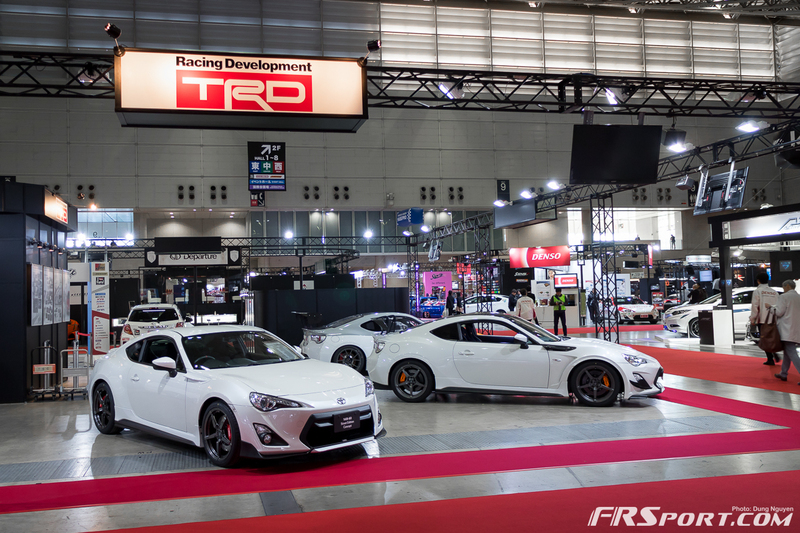 During our walk around we spotted the TRD Griffin Concept (above) as well as other unique 86 cars at the Makuhari Messe floor. 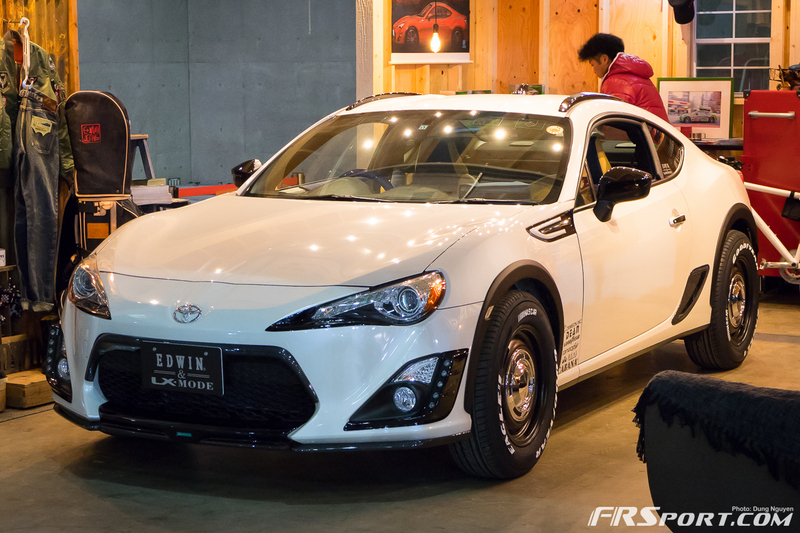 Other great examples we don’t get to see often are Japanese off-road builds and specially clean Japanese tuner show cars. 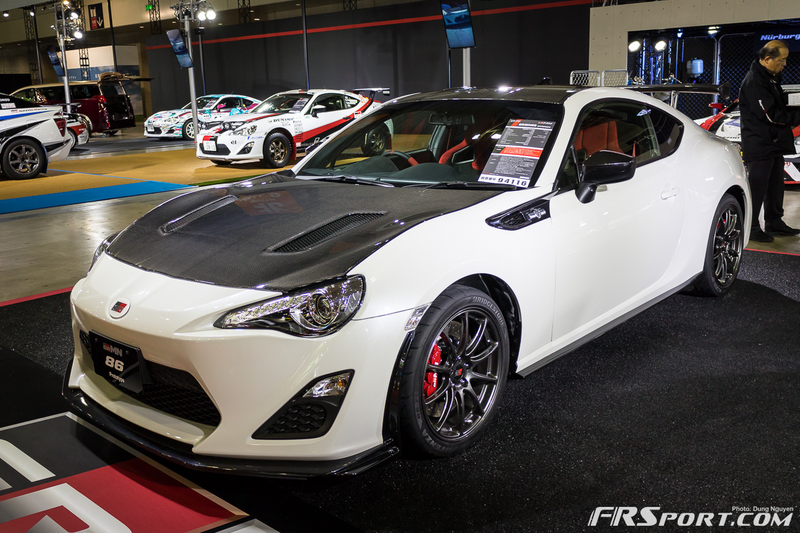 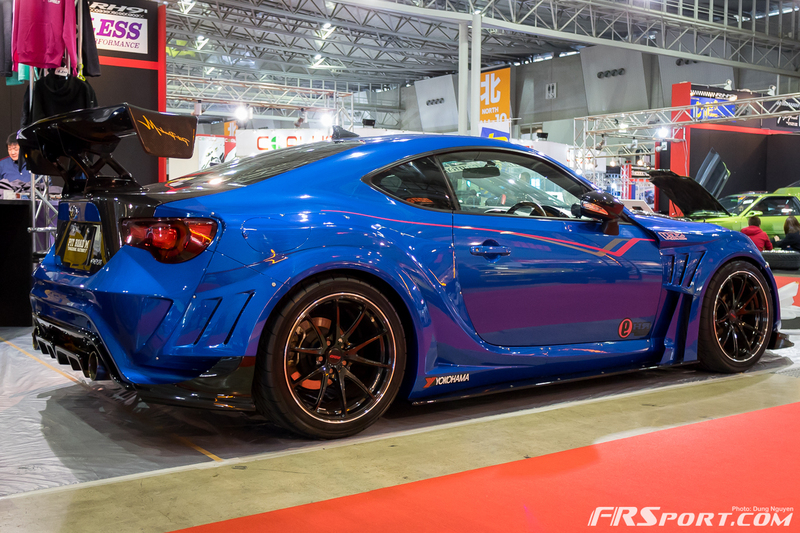 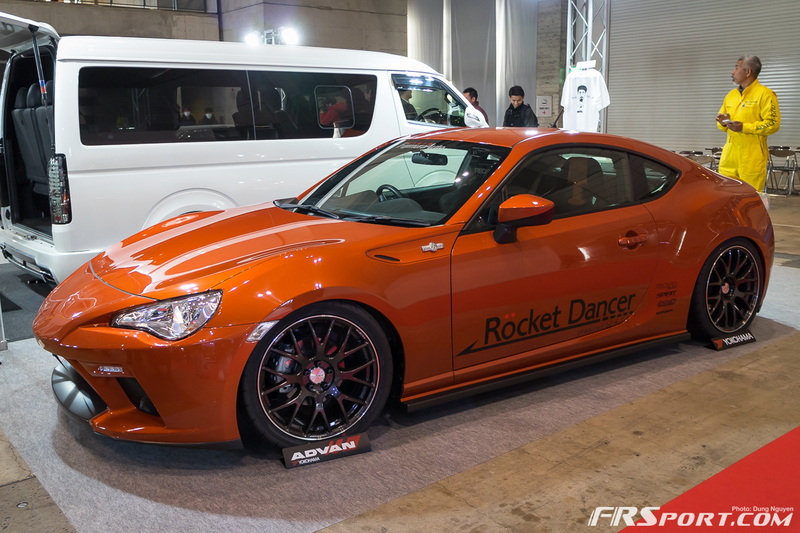 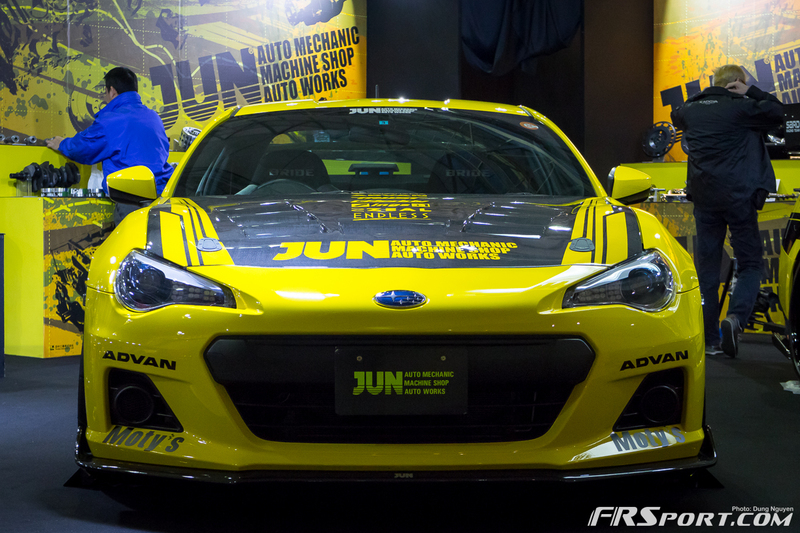 To take a gander at these epic cars for yourself, go ahead and click on the link above for our 2015 Tokyo Auto Salon GT86 Gallery .